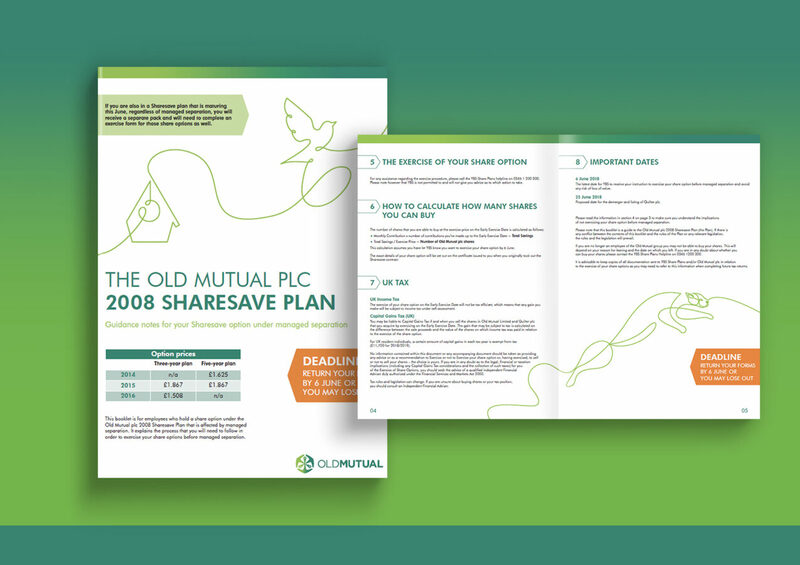 Old Mutual is a leading international investment, savings, insurance and banking group. 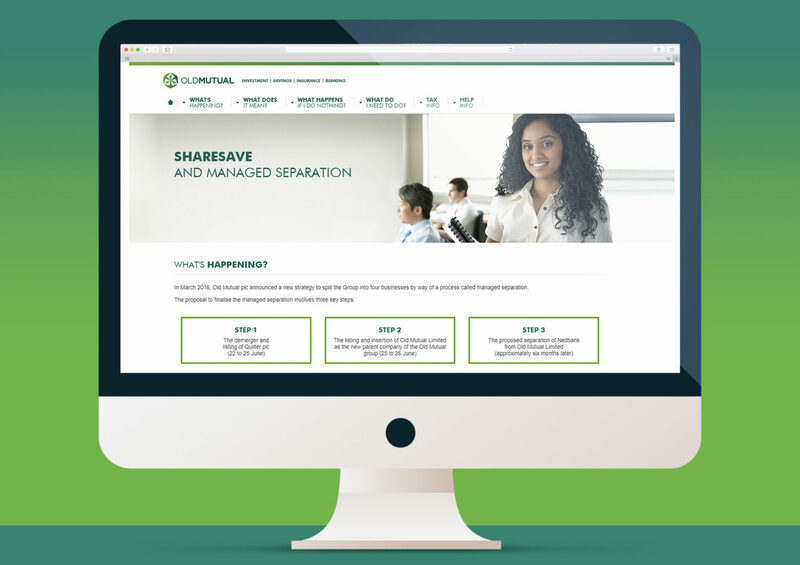 They got in touch and asked us to help them communicate something quite unique to them: Old Mutual plc’s managed separation and its significance on their employees’ UK Sharesave. 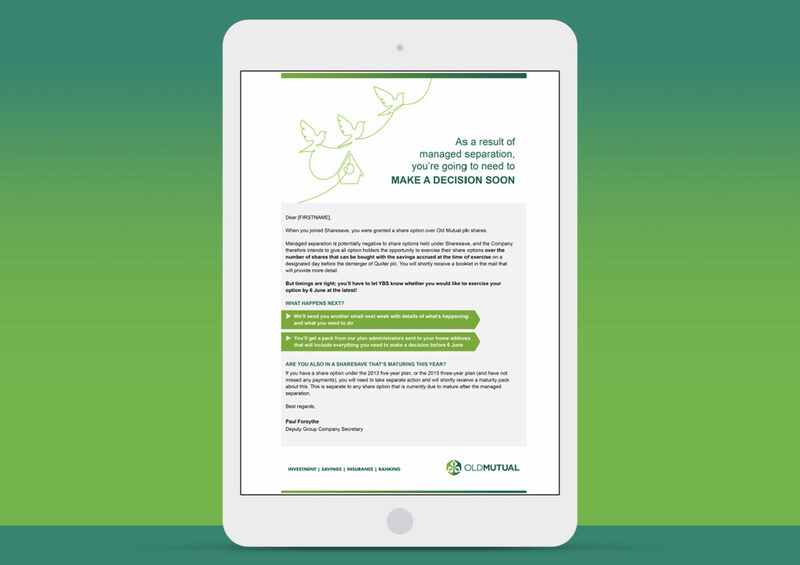 The managed separation was well understood by employees but the impact it would have on their Sharesave was not yet clear, so our job was to help break this down for employees in an easy-to-digest manner with a clear and persuasive tone and call to action. The Challenge: Throw into the mix a speedy turnaround with the project needing to be completed prior to the separation taking place, together with an ambitious target of encouraging all 100% of mid-cycle participants to take action by a certain deadline, and we had a challenge on our hands. Just how we like it! 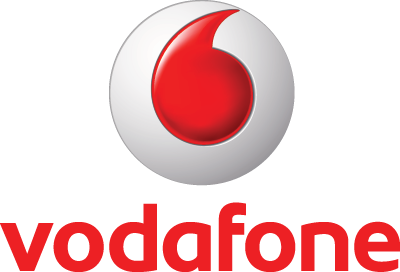 Outcome: A microsite built in record time without compromising on quality or content, a sensitively balanced set of deliverables tailored to suit the participant demographic, and a 100% response rate target achieved. Another Stitch success! We managed to get 100% over the line, which I am naturally delighted with.